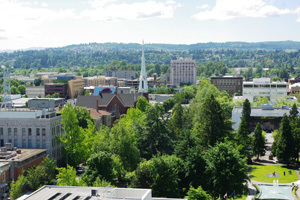 The capital city of Oregon, Salem, boasts a wonderful culture and rich heritage. The charming communities of Salem enjoy majestic mountains, rivers, and valleys. With over 40 years’ experience, the team at Sunshine Communications Services, Inc. has become a leader in the field.